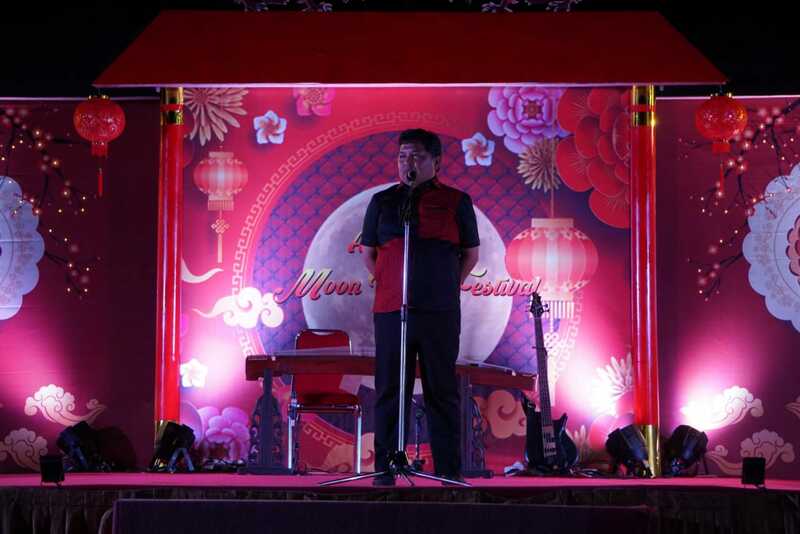 The Moon Cake Festival (MCF) event was held in the Sulaiman Abdullah field on Saturday (22/9). At the event, it presents halal culinary for visitors. 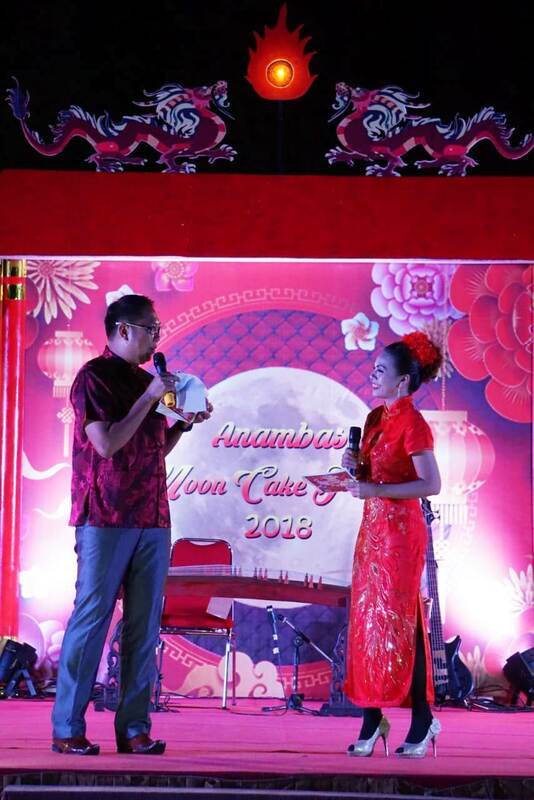 Even imported halal-labeled moon cakes were imported directly from Malaysia. Head of the Anambas Islands Tourism and Culture Office (Disparbud), Masykur said, great culinary food in the form of market snacks, Chinese-style peranakan drinks are all halal. “For Culinary there is Koipeng (chicken rice), Siamese noodles, Yu peng (rice oil), canned rujak, sago kwetiau, ngohiang. For snacks, moon cakes, my cakes are bakpau and others. The drinks are Tau hoi, tahu water, chenteng, grass jelly and pomegranate, “said Masykur. Masykur said, for the preparations had been on progress for the preparation of decorations and the physical stage of the tent had almost finished, just installing accessories. For sound, electricity, lighting has also been installed. Furthermore, he revealed, for registration of fashion shows for children and toddlers is also quite crowded, even from the data has reached 50. “Meanwhile, culinary preparation is also ongoing,” he explained. In fact MCF was implemented simultaneously throughout the world on the 24th of September 2018. However, he was looking for time on Sunday night so that many people were present. 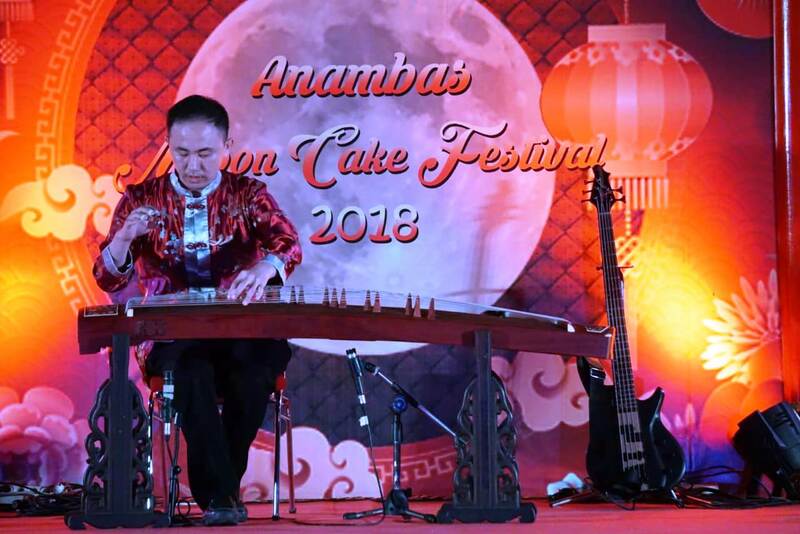 Anambas Islands Regency Government is aggressively promoting tourism through festival activities carried out by the Anambas Regency Tourism and Culture Office. After the success of the third Padang Melang Festival (FPM) in Jemaja District recently, now Anambas Disparbud will hold another Anambas Moon Cake Festival (AMCF) activity in Siantan District. “We remain focused on promotional activities about Anambas tourism. “Anambas must prioritize promoting tourism for the better and more prosperous future of Anambas,” Masykur said as Head of Tourism and Culture Office of Anambas told reporters on Tuesday (4/9). According to him, AMCF will be held on September 22, 2018 in Tarempa Sub-district, Siantan District, Anambas, precisely in Sulaiman Abdulah Field. He also sent a letter of invitation to a number of Chinese ethnic unity groups in Kepri Province to be able to attend. “We hope that we will visit Anambas when the AMCF event will be held, because Mandarin artist Deby will also be entertained,” he explained. Through his staff, Yoel said, this activity will be held every year, the time will be adjusted. In the Chinese cultural calendar, every 15th day of the eighth month of the Lunar calendar (mid-autumn-Tiong Chiu) is always celebrated as a celebration of the Moon Cake, which is when the moon is the most rounded and brightest of the year. 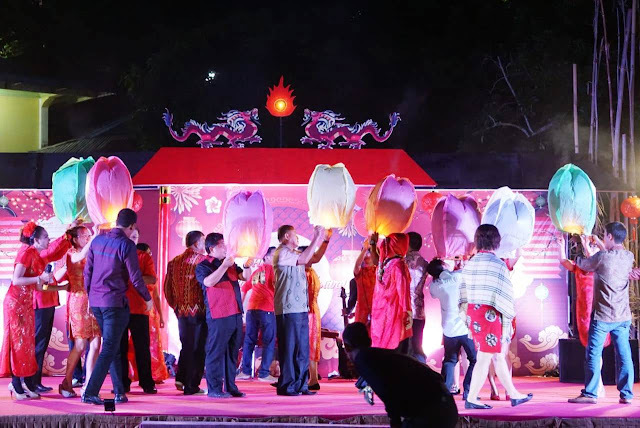 Then because of the closest distance between the moon and the earth, which is always enlivened with various lantern parties to illuminate and beautify the atmosphere of the full moon and various round moon cakes as a symbol of the bright moon illuminating the earth. He said, this activity was held simultaneously by ethnic Chinese around the world, including Malaysia, Singapore and Vietnam. 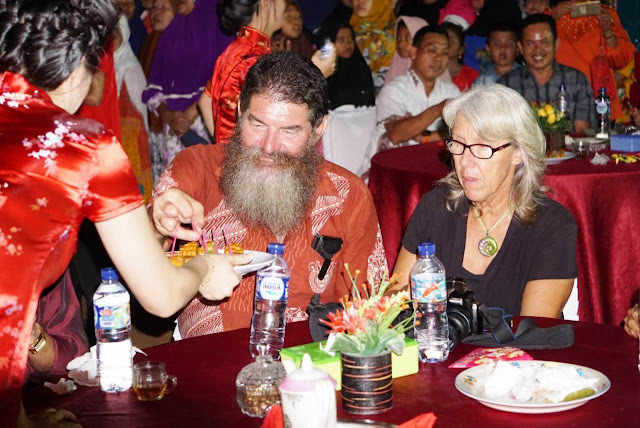 Then there is nothing wrong if it is also held in Anambas through the cooperation of the Indonesian Chinese Marga Social Association (PSMTI) Anambas with Disparbud. 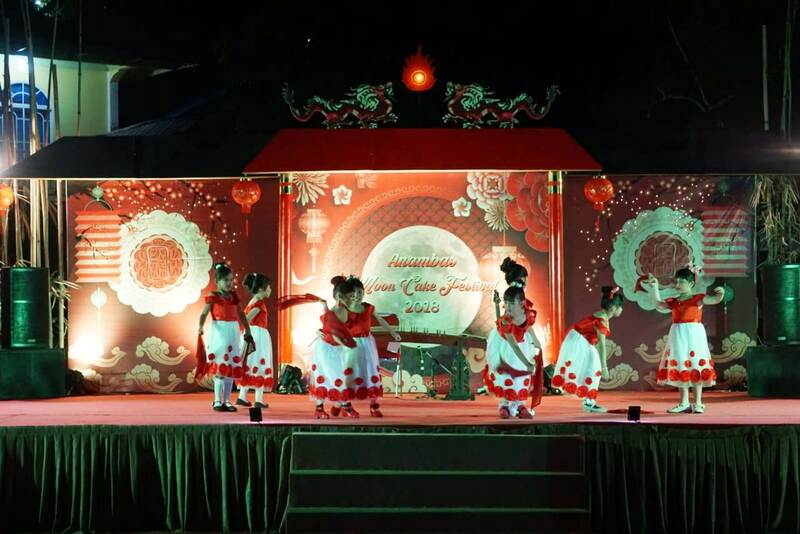 “This celebration is usually held simultaneously by ethnic Chinese around the world. But in Anambas the festival will be held for the first time, “he said. He continued, the festival was included in the monthly cultural performance of the Disparbud event calendar in 2018. 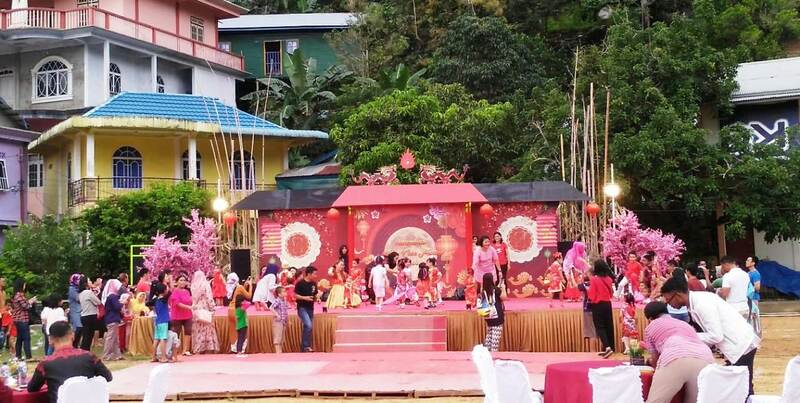 This festival was the closing after previously being held by Malay, Minangkabau and Nusantara cultural festivals. 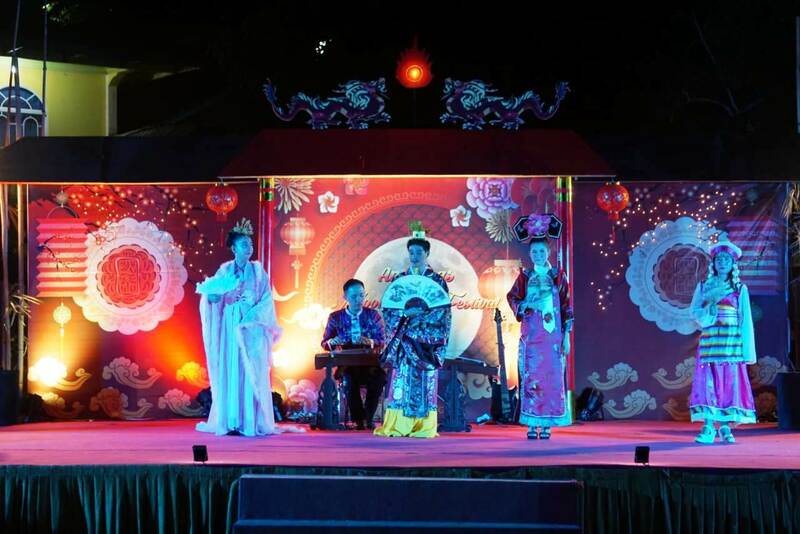 He said, AMCF was open to the public and organized by ethnic Chinese. 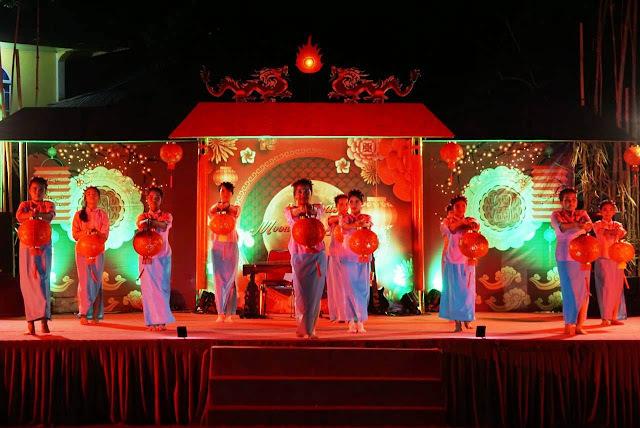 In addition there is also acculturation of local culture such as fan dances from Tompak Tige Studio, collaboration of violin and accordion games with guzheng / kecapi. “Hopefully this festival will run smoothly. We hope that all people can attend to enliven this AMCF event, regardless of what class, surely we are targeting tourists to be able to visit Anambas and the economy can improve, “he said.